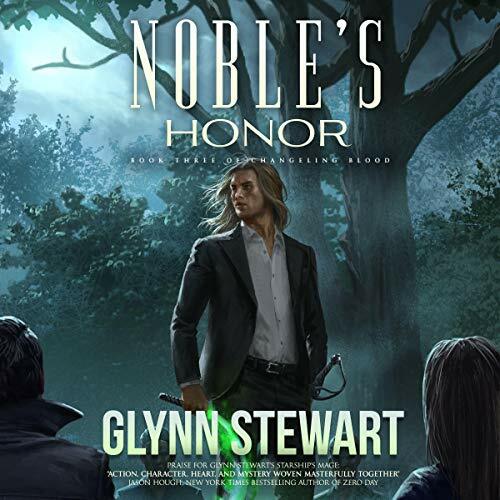 Showing results by author "Glynn Stewart"
An enemy of newfound strength, a friend gone missing in the night, a threat that can be ignored no more. Brad Madrid, Commodore of the Vikings Mercenary Company, has once again been drawn into the war against the resurgent Cadre. Called into action in battles across the Solar System, from the fogs of Venus to the ice fields of Ceres, he faces deadly enemies at every turn. 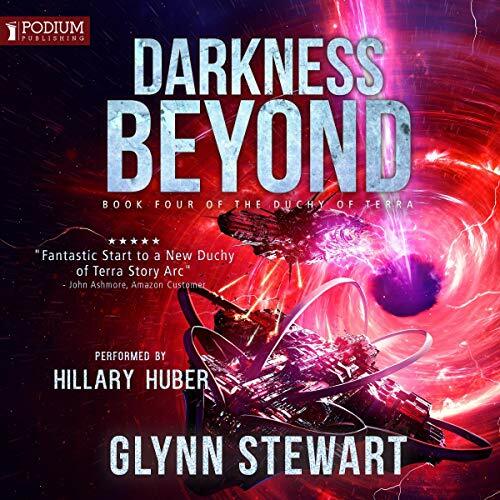 In the midst of the chaos, Brad learns that his Agency contact and partner, Kate Falcone, has gone missing before she could deliver the evidence of treason she carried. 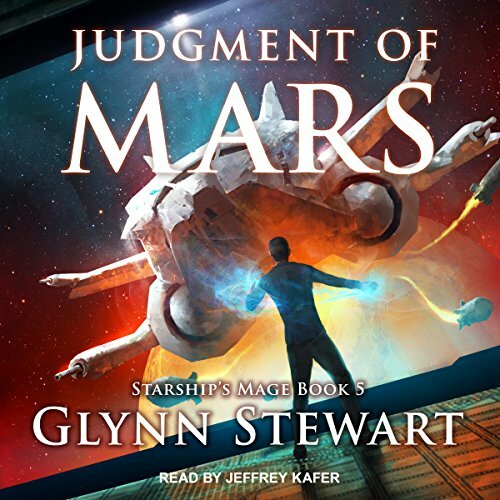 Three years ago, as ship's mage of the starship Blue Jay, Damien Montgomery was pursued to the edge of human space by both the agents and enemies of the mage -king of Mars before being brought in from the cold. Now, trained in new skills by the mage-king himself, Damien has been sent to the planet Ardennes alongside Alaura Stealey, hand of the king. A rebel movement there has destroyed cities fighting a governor seemingly lost to corruption. But not all on Ardennes is as it seems. When Terra knelt to an alien Imperium, they guaranteed our safety and our future. But now their enemies are coming for us. 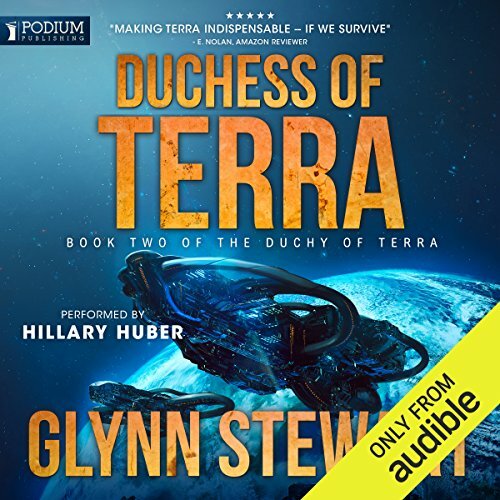 To preserve humanity's survival and freedom in a hostile galaxy, Annette Bond tied her world to the A!Tol Imperium, taking on the mantle of Duchess of Terra to rule humanity in the Imperium's name. The A!Tol have provided technology, ships, and money to uplift the new Duchy of Terra, but those gifts come with strings attached. 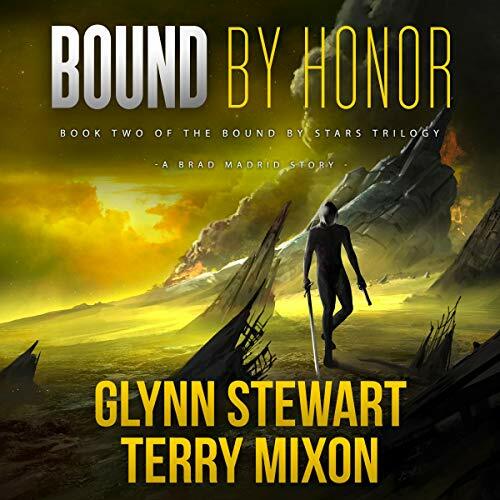 The Imperium has their own plan for Terra - but Bond has tricks of her own. 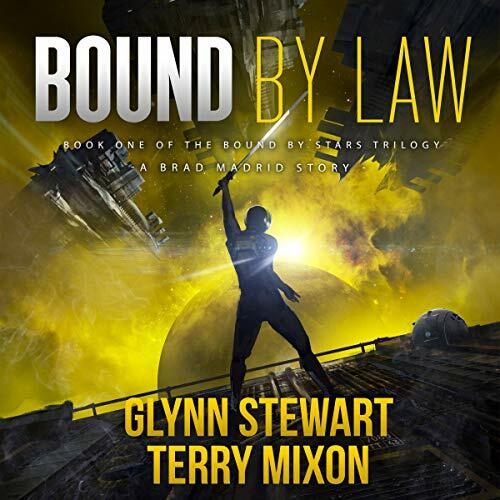 When pirates seize the inter-planetary freighter owned by Brad Mantruso’s family, he is dumped into space. Saved from death by a passing Fleet ship, he is left with nothing but his skills, a gun, and a burning desire for vengeance. Excellent start to a new series! Mercenary Captain Brad Madrid has spent years building the resources to go after the man who murdered his family. His new career has benefits - but also duties and responsibilities he cannot lightly brush aside. 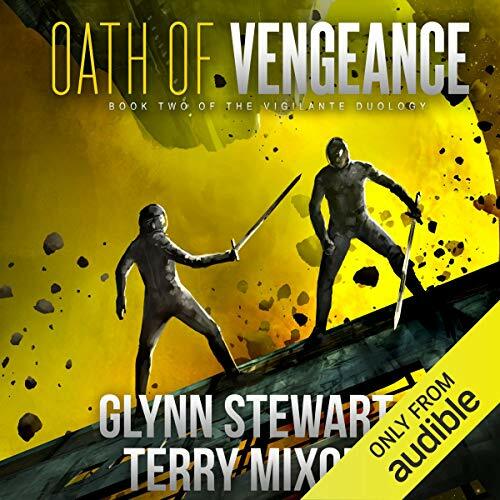 A new mission brings him once again into conflict with the Terror, however, and as friends and lovers alike perish around him, he realizes that responsibility and vengeance align. Neither the man he was nor the man he is can suffer the Terror to live. Jason Kilkenny has learned his full heritage and the nature of the bloodline that runs in his veins. One quarter mortal, he is also the child of a Power, the Horned King of the Wild Hunt of the Fae. But his father is dead, murdered in a fae civil war that ended before Jason was born. It ended because of a powerful spell the Horned King cast, trading his life to deny the Masked Lords the weapon they needed to kill the Fae Powers. In the aftermath of the destruction of the Cadre’s main base, there was a period of quiet in the Solar System. Now, however, pirate attacks are on the rise again. 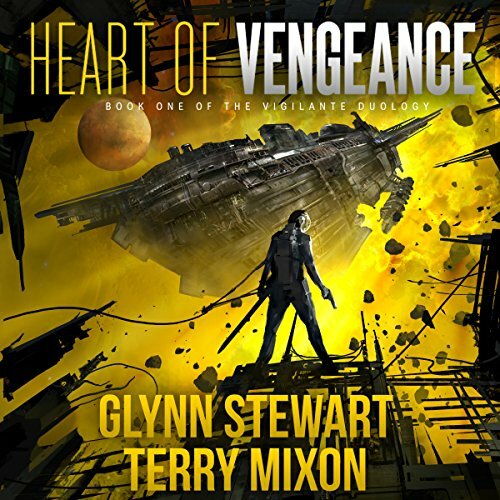 When the Cadre ambushes a medical convoy under the protection of Brad Madrid and the Vikings Mercenary Company, the attacking warship turns out to be of a type and class the pirates should never have come into possession of. Jason Kilkenny is a new arrival in the Canadian city of Calgary. Unlike most newcomers, Jason isn’t looking for a job in oil and gas: he’s a half-fae changeling that wants to get away from the politics of the inhuman races. 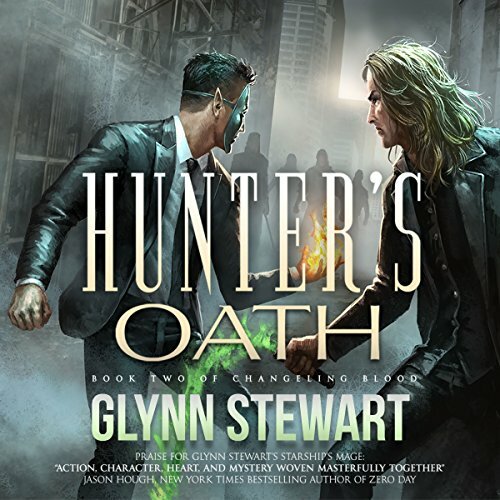 He soon learns that despite being a supernatural backwater, the city is run by a near-godlike Wizard - and the shadows are full of unseen dangers. Jason’s here to hide, but he finds himself called to service by Calgary’s understaffed Fae Court. 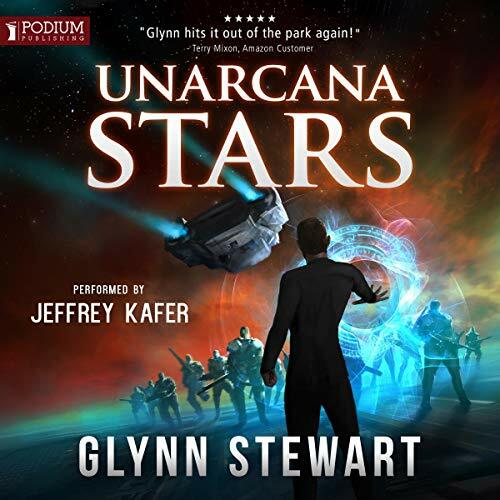 Jason Kilkenny is a quarter-human, vassal of the queen of the Fae, and the neutral arbiter of supernatural affairs around the Fae Court in the Canadian city of Calgary. 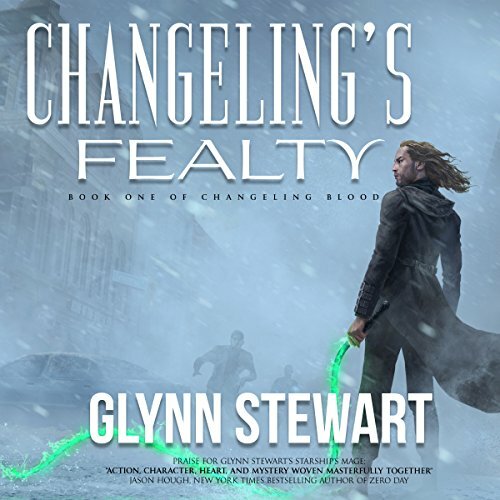 He has spent half a year building relationships with the existing power structure - but all of that is thrown into chaos when the Fae leadership dictates that Calgary’s Court split into Seelie and Unseelie factions. Backed by the highest authority, the new Lord Andrell is there to build an Unseelie Court from nothing, and he will brook no interference, no challenges. For two years, the Castle Federation and the Alliance of Free Stars have stood against Marshal James Walkingstick of the Terran Commonwealth and his mission of conquest. Battles have been won and lost, worlds have died, and soldiers like Admiral Kyle Roberts have been forged on the anvil of war. But the Alliance cannot win. The Commonwealth has more worlds, more ships, more soldiers. They claim their victory is inevitable. That history is on their side. Refusing to accept the Commonwealth's future, the Alliance embarks on a do-or-die mission to end the war in one strike. Captain Kyle Roberts delivered one of the Castle Federation's few victories in the early days of the war. Even losing his ship in the process didn't prevent him from being elevated as the hero - the "Stellar Fox" - his country desperately needed. His status with the public demands a worthy command, and he finds himself on the bridge of the federation's latest supercarrier and headed to the front lines of the war. But the navy sees his promotion as a public relations stunt. The A!Tol Imperium and their new human subjects have had 15 years of relative peace. New colonies have been founded, new worlds explored, new ships built. Formal and informal alliances have been built with the ancient powers of the Core, leaving humanity and the Imperium seemingly on the brink of a new dawn. 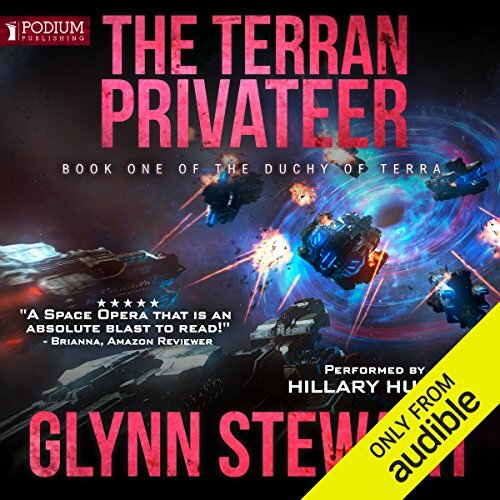 The devastation of one of the newly-founded human colonies sends ripples of shock through the Imperium, and a battle fleet under Fleet Lord Harriet Tanaka is dispatched to the edge of the Imperium to find the culprits and bring them to justice. 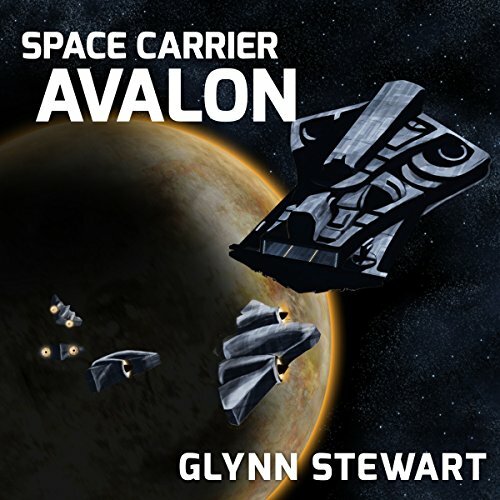 Avalon was the flagship of the Castle Federation in the last war, now 20 years past. The first of the deep space carriers, no other warship in the fleet holds as many honors or has recorded as many kills. No other warship in the fleet is as old. Accepting the inevitable, the Federation Space Navy has decided to refit her and send her on a tour of the frontier, showing the flag to their allies and enemies as a reminder of her glory - and then decommission her for good. In a galaxy tied together by the magic of the elite Jump Magi, Damien Montgomery is a newly graduated member of their number. 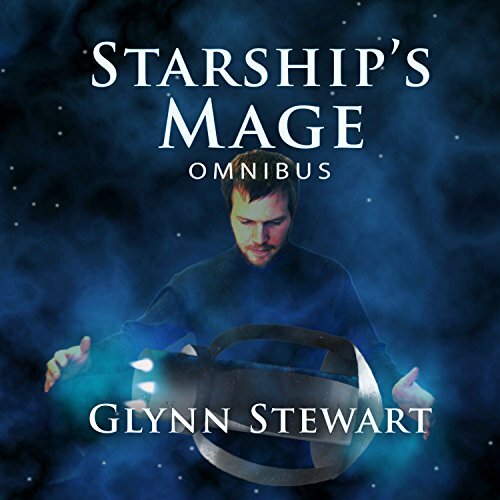 With no family or connections to find a ship, he is forced into service on an interstellar freighter known to be hunted by pirates. When he takes drastic action to save the Blue Jay from their pursuers, he sets in motion a sequence of events beyond his control and attracts enemies on both sides of the law. 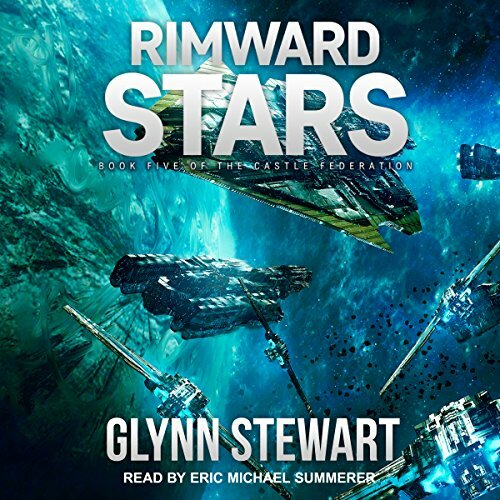 When accusations of piracy and mass murder are laid against his homeworld, Damien Montgomery is sent to resolve the crisis. 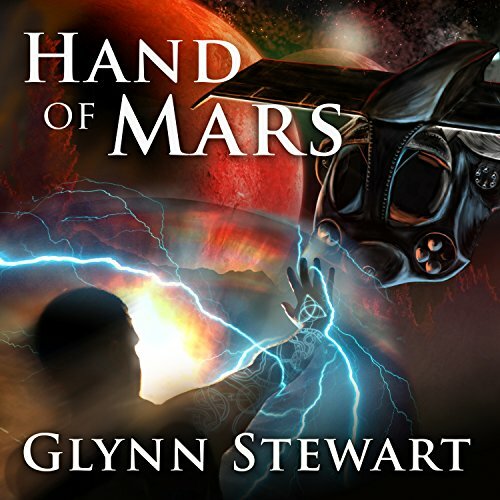 As counteraccusations fly and an old flame reenters his life, the newest Hand of the Mage-King of Mars finds himself in the midst of a bloody interstellar shadow war. With the death toll mounting, Damien must decide whether he should trust the world he came from - or the world that asked for his help. The wrong choice will trigger a civil war that could shatter human civilization. No pressure. 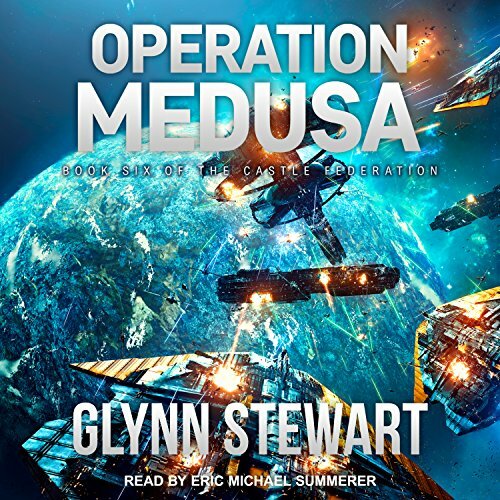 When a minor trade partner sends the Castle Federation a desperate call for aid, they have few resources to spare from their all-consuming war against the Terran Commonwealth. 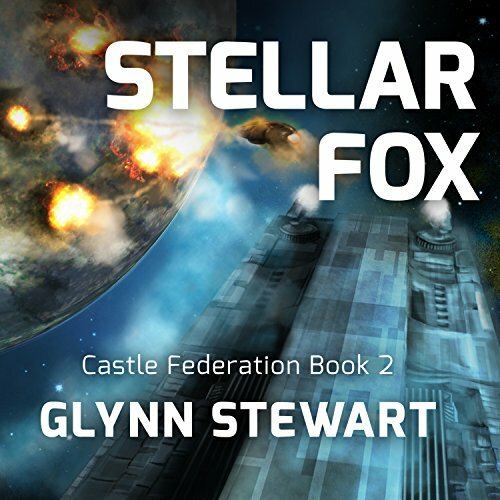 Unwilling to be seen failing their allies but able to spare only a tiny force, Castle sends a hero to command the task group: Captain Kyle Roberts, the Stellar Fox. Beyond the Rimward frontier of the Federation and its allies, little is as it seems. The pirates are being armed by an outside force, and the politics of these worlds is made deadlier by their poverty. 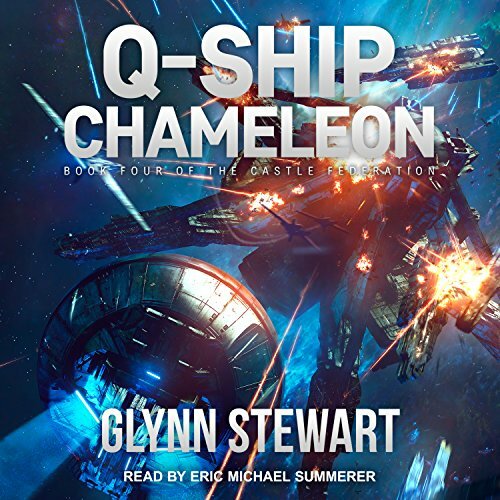 Captain Kyle Roberts has commanded the carrier Avalon through the most vicious battles of the war against the Terran Commonwealth - but with Avalon in for repair, his political enemies deny him a new ship. Unwilling to accept a desk, he takes command of a covert operation using a captured Commonwealth warship to strike at the very heart of their enemy, drawing away the reinforcements that could destroy the Alliance's recent gains. 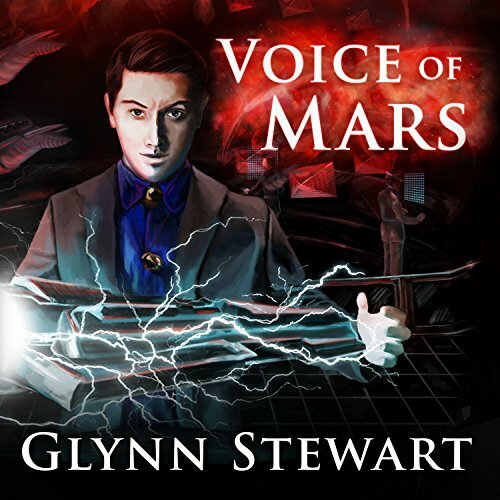 The destruction of the secret archive of the Royal Order of Keepers on Mars has left Damien Montgomery, Hand of the Mage-King, with his enemies defeated, his lover dead - and his questions unanswered. When he seeks out the remaining Keepers for answers, he discovers only violence and death in their strongholds. Someone else is hunting down the survivors to make sure they never answer Damien's questions - or anyone else's.